If the price is questionably low for Botox or filler, you may be getting a diluted dosage, says West Islip, New York–based dermatologist Kavita Mariwalla, MD. Another possibility is that your doctor purchased the product from a supplier in a country such as Canada or the United Kingdom, where government price controls keep pharmaceutical prices substantially lower than those in the United States. Not only is it illegal (with very few exceptions) for doctors to intentionally purchase medications outside the country for use on patients within the U.S., manufacturers also say that unauthorized suppliers may compromise the effectiveness and safety of injectables by, for example, not storing them at the proper temperature or even offering counterfeit products. “Never get silicone. 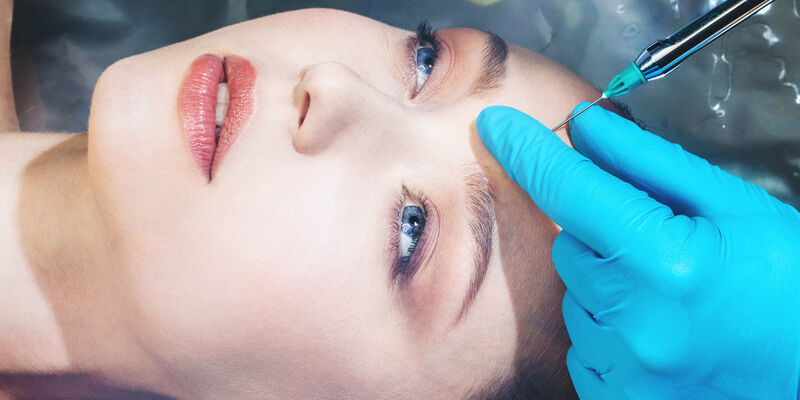 It’s the one filler we see the most complications from,” says Mariwalla of one injectable that’s occasionally used—but not FDA approved—to fill wrinkles in the face. Unlike malleable hyaluronic acid–based fillers, which can be absorbed by the body and will eventually break down, silicone is a synthetic material that can’t be metabolized and can harden over time, creating unsightly, uneven bulges. “It’s permanent, and it does not age well with you,” Mariwalla says.